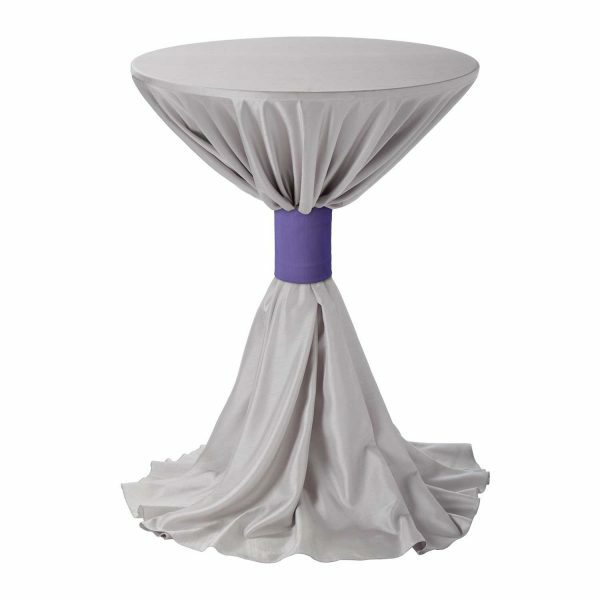 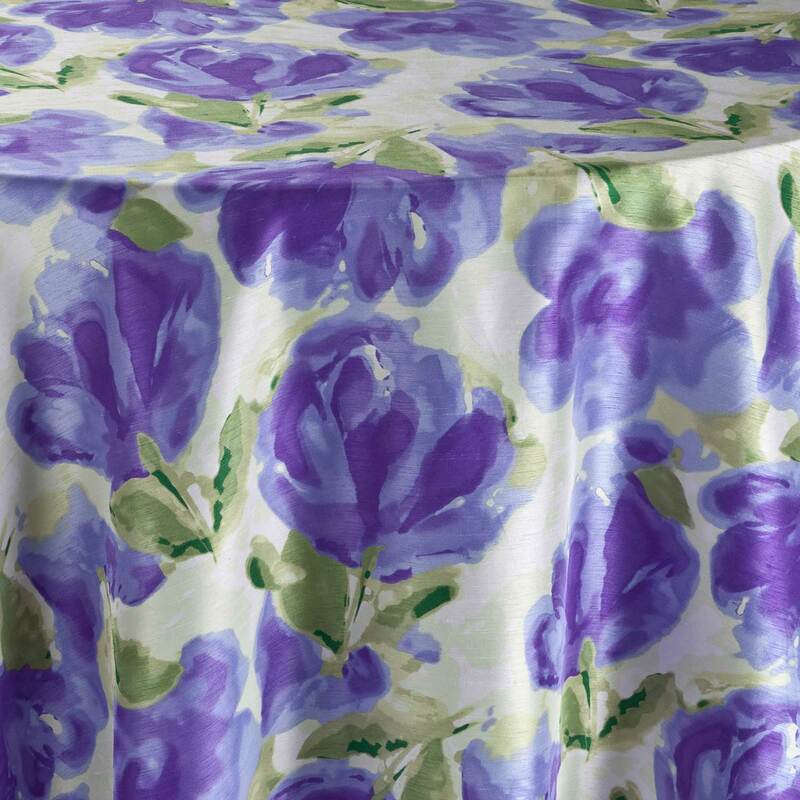 Complete the look of your event tables for any event with this purple Grape Faille table cuff which effortlessly pairs well with many of our other linen collections. 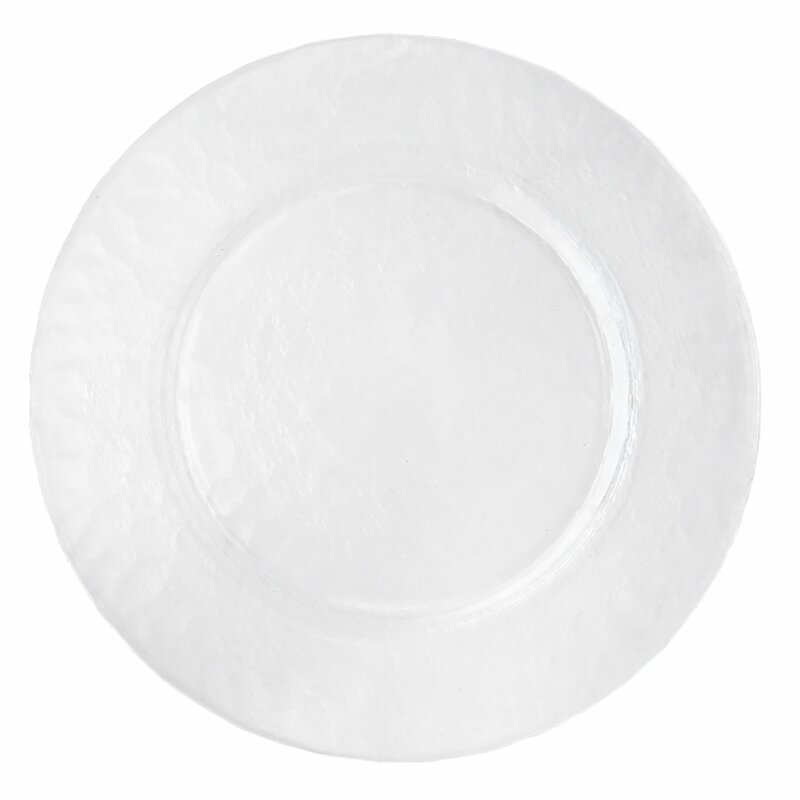 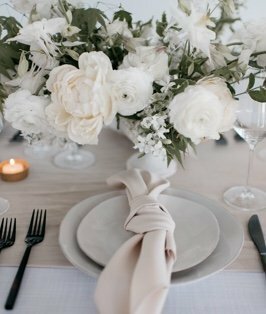 Use it as complementary decor for event tables of all types, whether you’re planning an extravagant wedding or a corporate gala. 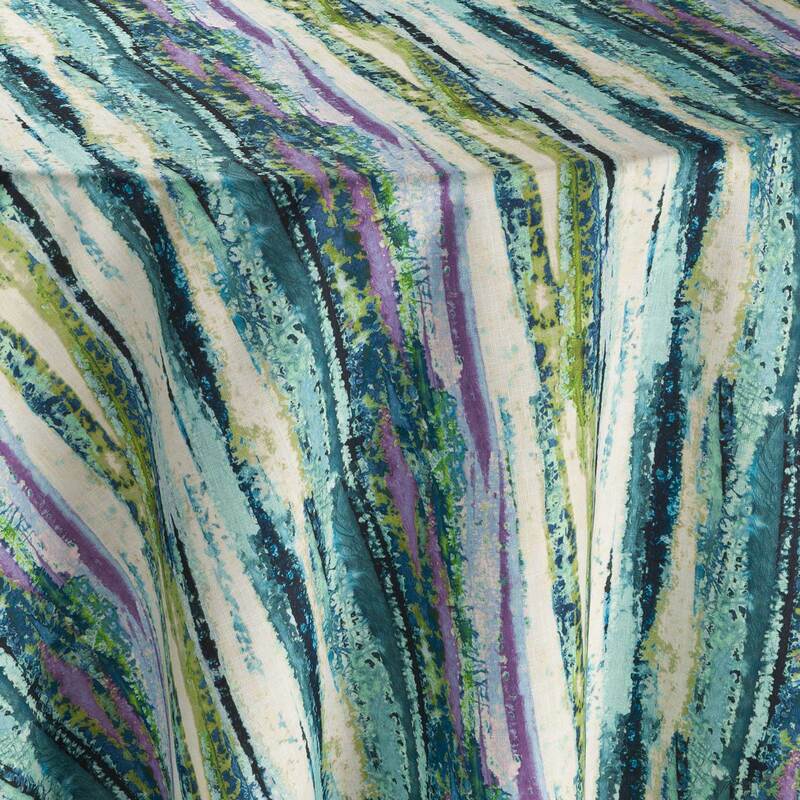 Faille fabrics have been popular in home decor and fashion for many years and our Faille collection sets a new industry standard to maximize elegance and bring rich texture to any special occasion.